Did you know that many of the homes on the Gold Coast are unprotected by safety switches on all their electrical circuits? The building regulation for new dwellings specifies the inclusion of a safety switch on all power and lighting circuits to fully protect your home. If you don't have safety switches on your switchboard you should consider having Robina Electrical, your local Gold Coast electricians, upgrade your switchboard today. 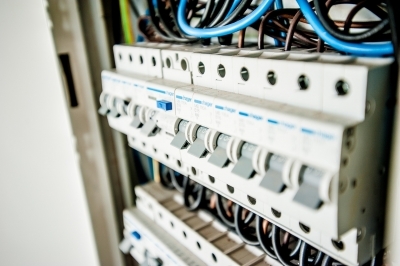 From replacing existing out-dated porcelain breakers to completely rewiring your existing switchboard, Robina Electrical has the services you need at a price you can afford. Ask us for a quote today, Robina Electrical's qualified electricians are happy to ensure your house is electrically safe and sound. 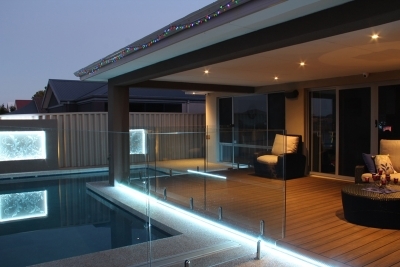 Robina Electrical offer lighting maintenance for those out of way fittings that don't meet OHS regulations. We can supply and install energy efficient solutions to both indoor and outdoor environments. We supply and install all lighting solutions from floodlights, low-voltage downlights, energy efficient LED's, sensors and emergency and exit lighting. We offer a full service of testing, maintenance and repair including lift hire. By law, all homes and units in Queensland must be fitted with smoke alarms. It is your responsibility to make sure you have a working smoke alarm installed. Property owners must install smoke alarms in all domestic dwellings. Australian standards dictate that Property owners must test and clean any smoke detectors within 30 days of the start or renewal of a tenancy. We offer affordable callout, testing and detailed reporting to help you comply with legislation. 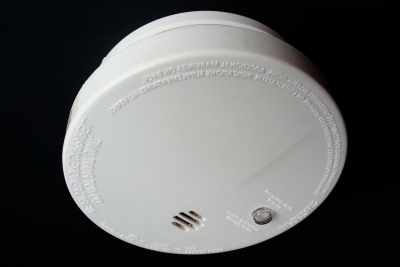 Should you need to replace or install new smoke detectors we offer a range of replacement options from hard-wired 240v photo-electric alarms to 9v battery replacements. In each case Robina Electrical will ensure the smoke alarm fitted meets the standards required and your particular budget. Testing and tagging is a breeze with Robina Electrical's new 3 Phase portable appliance Tester. 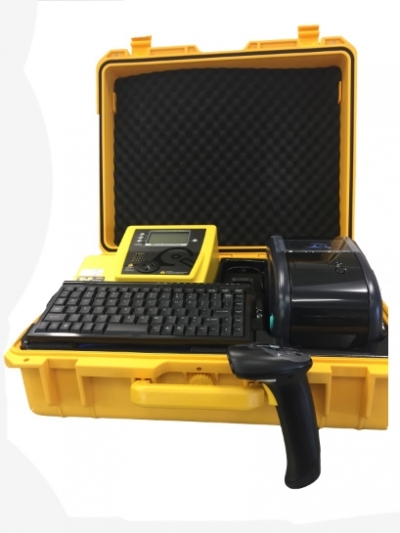 This fully automated Test n Tag Kit features a wireless barcode scanner and printer. It produces quality, professional, easy to read labels for all your appliances. We can maintain the log and download a report of all your tagged appliances so you can get a comprehensive overview that's legible. See at a glance if your electrical equipment is compliant and what equipment may need replacing. This service is particularly useful to Schools, Government, and Industrial customers who may have multiple appliances that require regular review. Our qualified electricians ensure your electrical equipment is tested and tagged in accordance with the Electrical Safety Act 2002 and the Electrical Safety Regulation 2013. Testing and tagging isn't just for large customers you may also require this cost effective service to ensure any items you sell are electrically compliant, providing peace of mind to your customers.